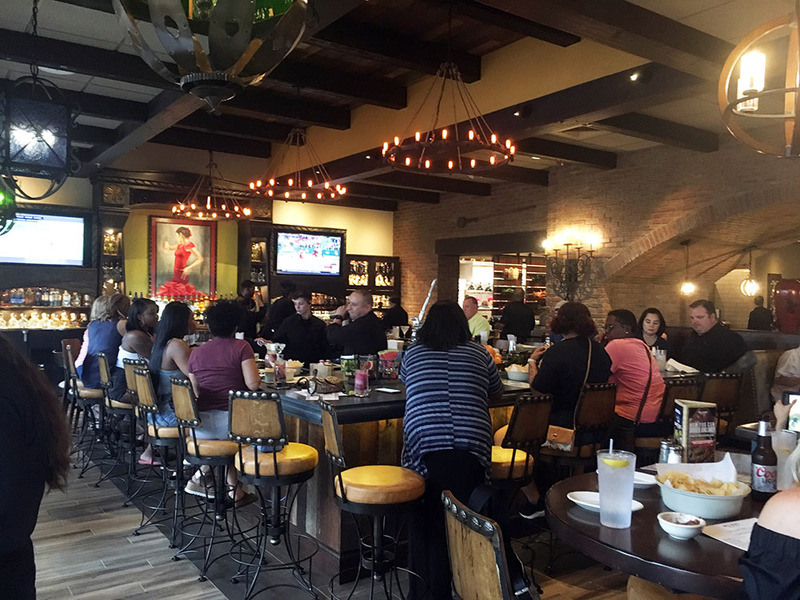 Set for its grand opening on May 22nd, we got an advance look and taste at Uncle Julio's in Chisholm Creek. Originating in Dallas in 1986, the company now has over 30 locations in 8 states. 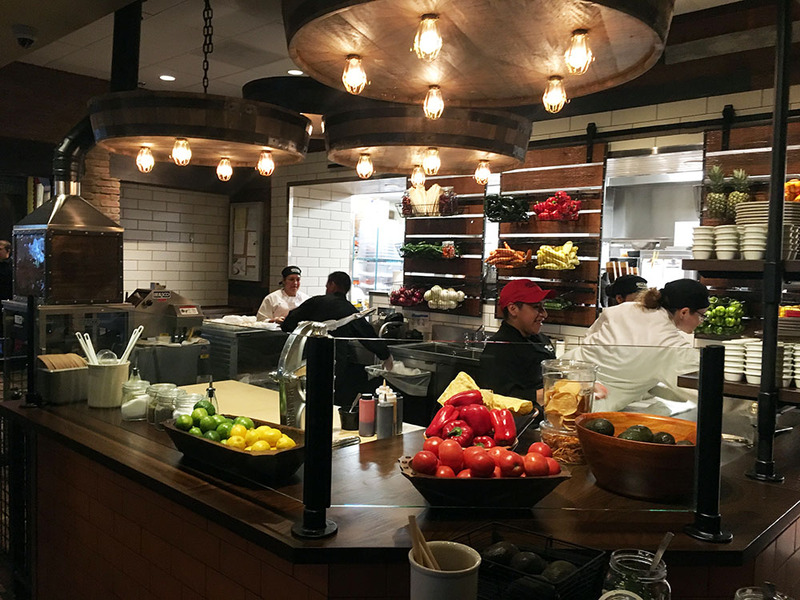 It's a slightly upscale version of Tex-Mex featuring fresh ingredients and many items made from scratch. 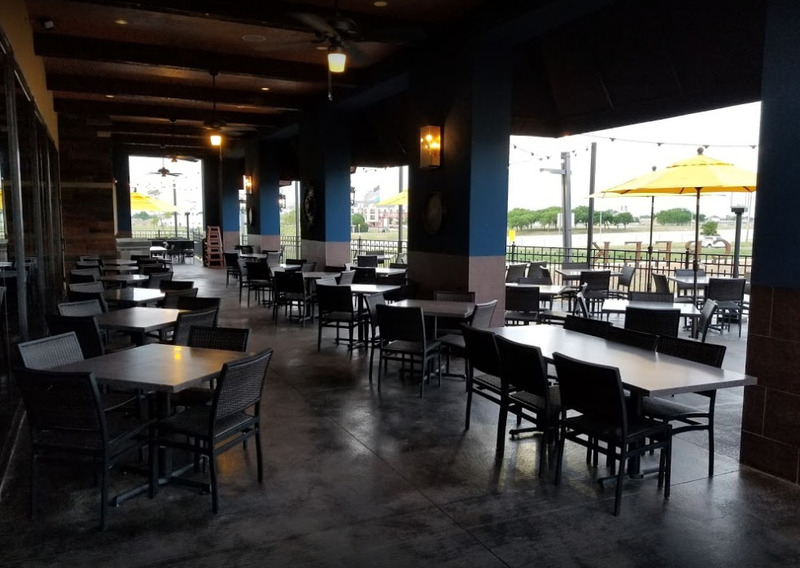 There is a large bar area with a wide selection of margaritas and other drinks, and a huge patio facing the lake and wrapping around to the south. The interior is beautifully finished. 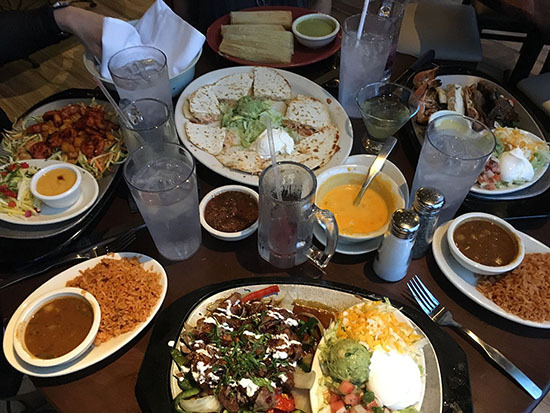 We were able to sample from a limited menu and enjoy large portions of savory fajitas, freshly-made tortillas, quesadillas, guacamole, queso, chips and fire-roasted salsa. 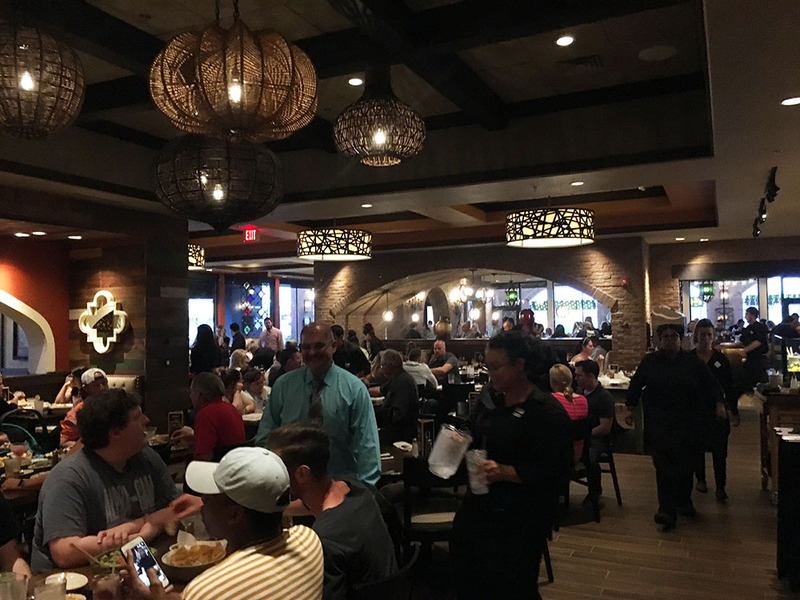 Uncle Julio's is the first opening at The Pointe at Chisholm Creek, a collection of restaurants and future retail surrounding a small lake with LED-illuminated jet water features. There is also a small amphiteather, a fire pit and extensive landscaping. 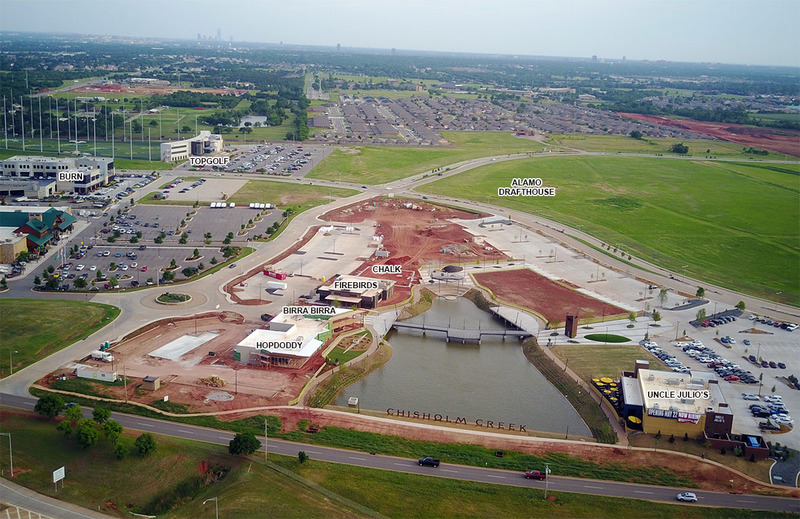 Soon to join Uncle Julio's is Firebirds, Birra Birra, Hopdoddy and Chalk, with a deal very near finished with Alamo Drafthouse and several other restaurants and bars. 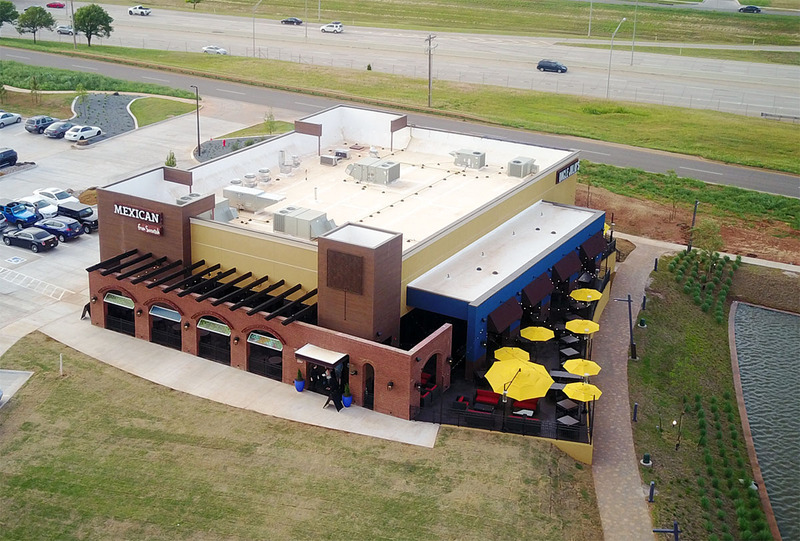 Immediately adjacent in Chisholm's Tract 30, Burn by Rocky Patel will be opening soon. 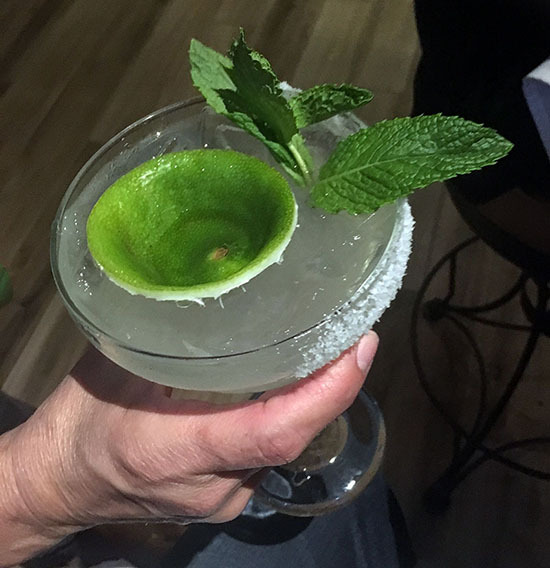 Uncle Julio's opens Tuesday at 1334 W. Memorial. Reservations can be made through OpenTable.